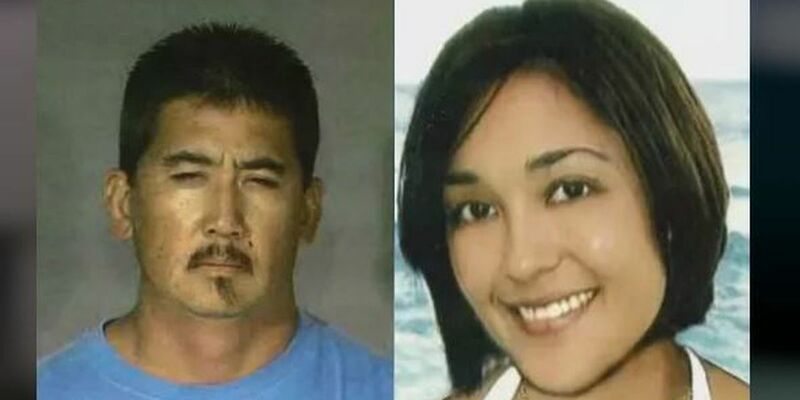 LIHUE, KAUAI (HawaiiNewsNow) - A murder on Kauai that went cold has finally come to a close. On Jan. 25, 2006, Sandra Galas was found strangled in the garage of her 'Ele'ele home. Her estranged husband Darren Galas was the prime suspect. In January of this year, 12 years after the murder, Galas entered a no contest plea in court to a charge of first degree assault – a class B felony. Judge Kathleen Watanabe accepted his plea and he was found guilty. This week, Prosecuting Attorney Justin F. Kollar announced Galas was sentenced to a 10-year open prison term for his connection to the crime. "When we lost her, Kauai lost a mother, a daughter, a talented dancer, and an incredible person. We will not stop until we erase the scourge of domestic violence in our community and we will never forget Sandy G.," Prosecuting Attorney Justin F. Kollar said. The murder gripped the island and the "Never Forget Sandy G" movement to raise awareness of domestic abuse echoed throughout the Kauai community. "This case has weighed heavily on our community for over a decade and we will never forget Sandy. Our hearts and prayers continue to be with her ohana following today's verdict," Mayor Bernard Carvalho Jr. previously said. In 2006, police didn't have enough evidence to arrest Galas immediately after the crime. The case went cold until 2012, when investigators were able to pin him to the crime with the use of new forensic techniques. He was then arrested, charged and held on $1 million bail. "Today's verdict does not reverse the untimely death of Sandra Galas, but we hope it does bring a small sense of closure to her family and loved ones that Darren Galas has taken responsibility for her death," Kauai Police Chief Darryl Perry added.